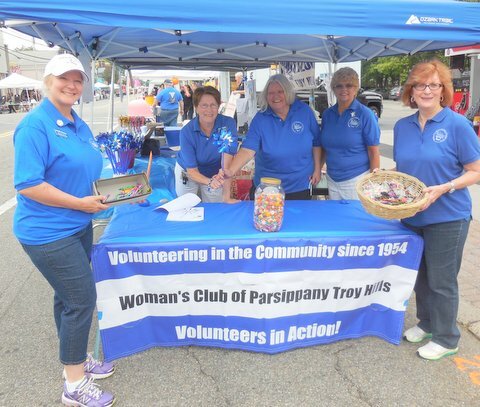 Woman's Club of Parsippany-Troy Hills – "Volunteers in Action"
If you are visiting this website you are one step closer to joining a wonderful group of volunteers who participate in a wide array of civic and cultural projects and fundraisers while having fun social gatherings as well! There is truly something for everyone. 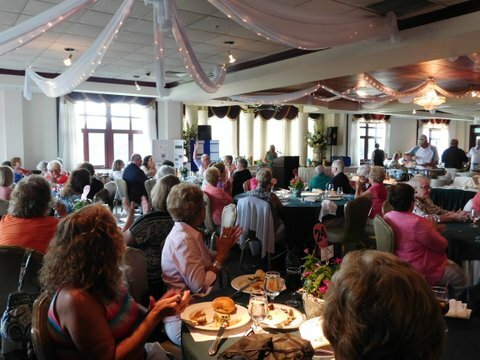 Some of the projects we support each year include awarding scholarships to local graduating seniors, Citizenship Awards for local 8th graders and a Spelling Bee for 5th graders and Reading Awards. 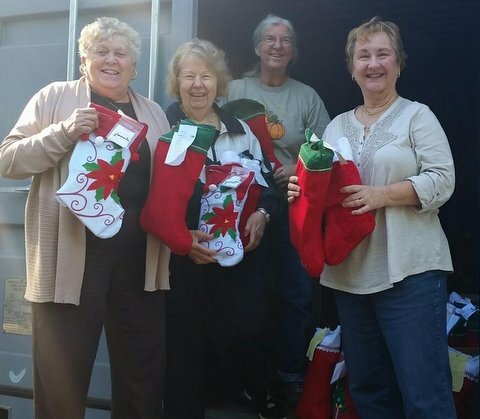 We also Adopt a Family at Christmas time, support our troops through a program called Boatsies Boxes and provide donations to the local food pantry to name just a few of the projects we do each year. 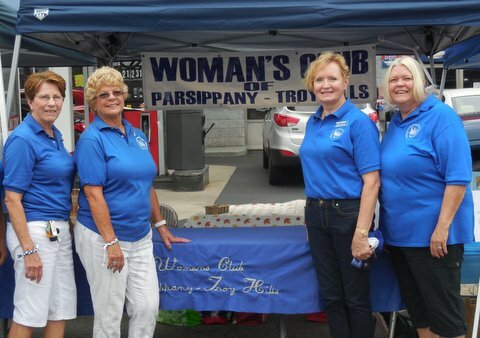 The Woman’s Club of Parsippany Troy-Hills is a member of the New Jersey State Federation of Women’s Clubs. Every two years a Special State Project is selected, that all the clubs in the state support. The current project is CASA (Court Appointed Special Advocates). 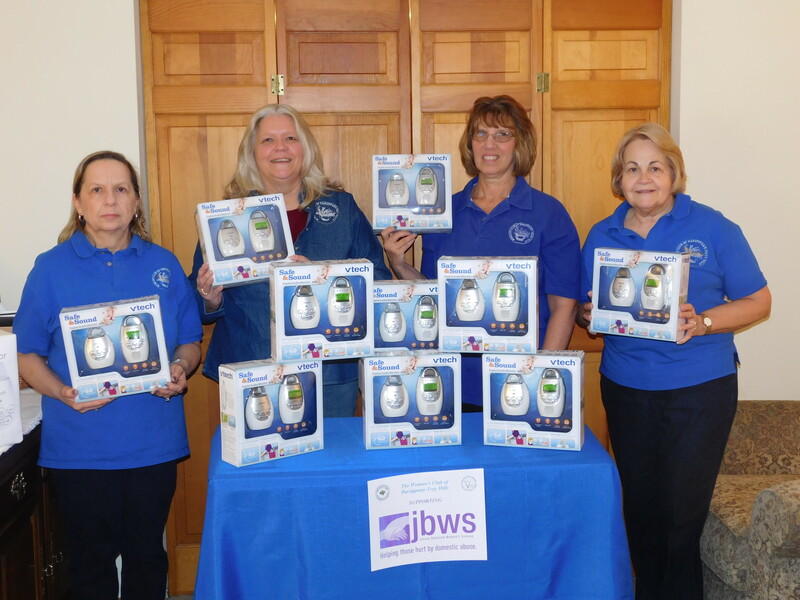 CASA is an organization of volunteers dedicated to helping America’s most vulnerable children have someone to speak up for their bests interests.